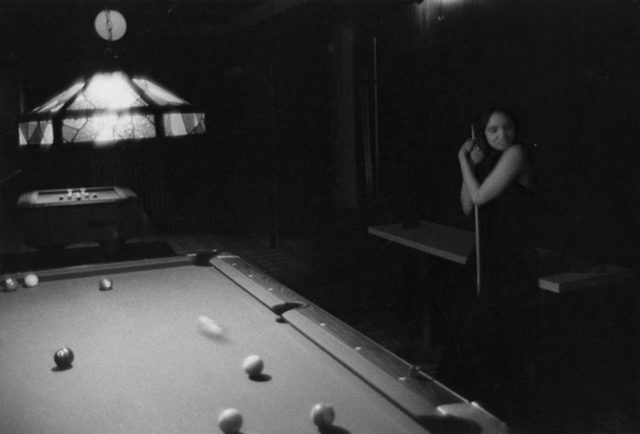 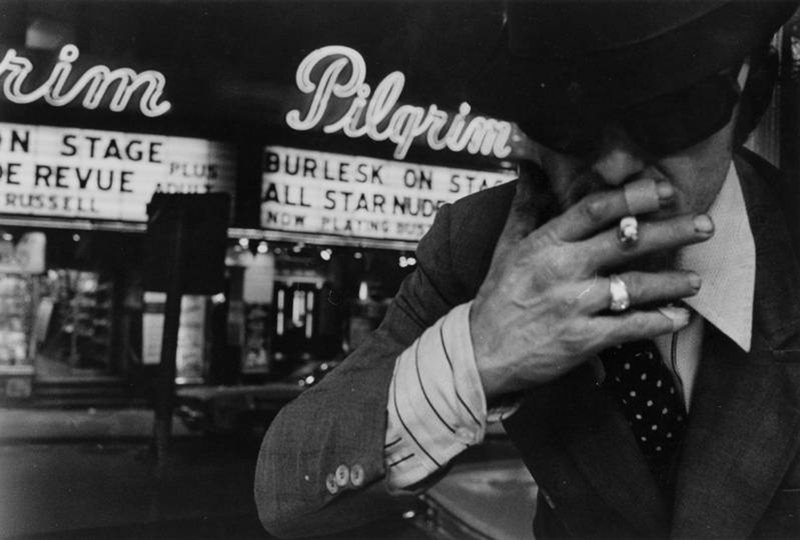 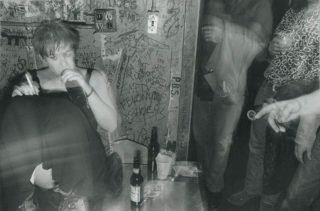 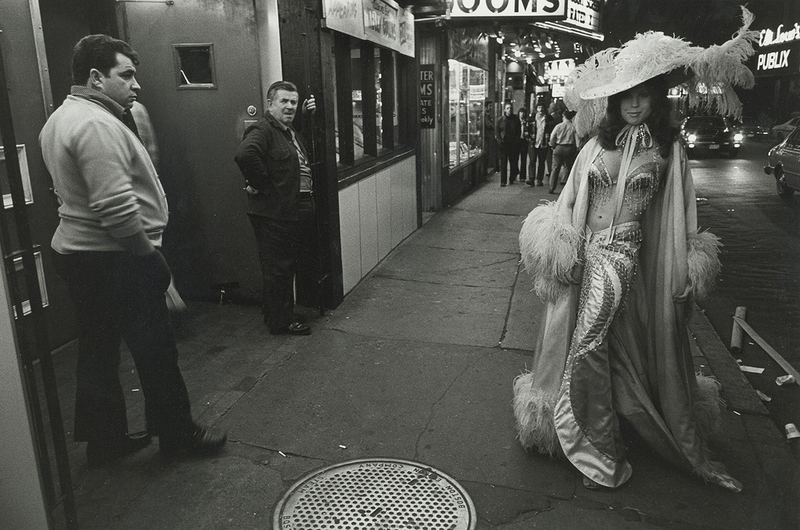 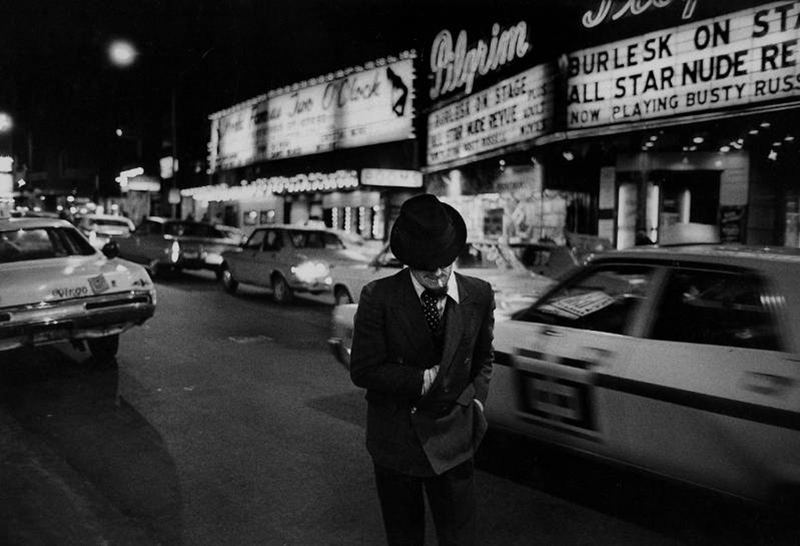 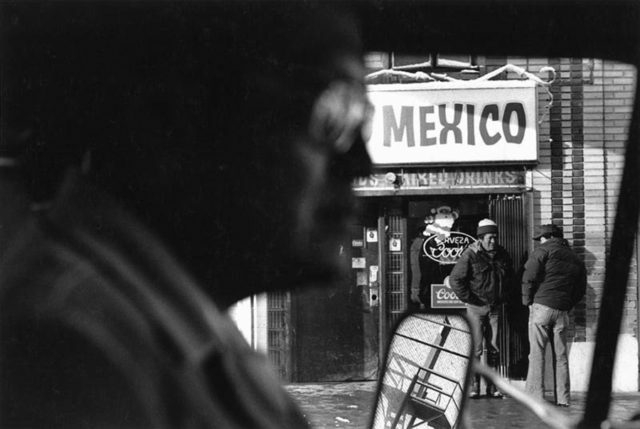 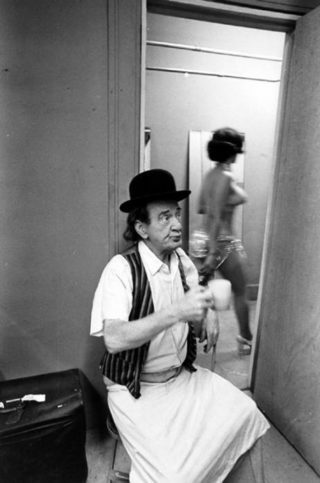 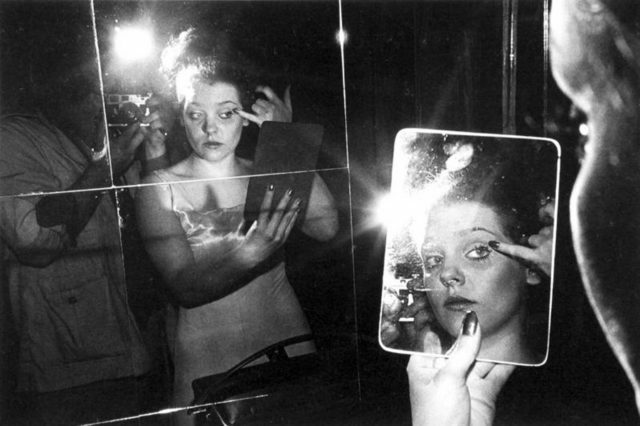 Roswell Angier spent two and half years (1973-1975) photographing the “Combat Zone”, a name given to the area around Washington Street in Boston in the 1950s by Shore Patrolmen who busted sailors in the the rock-and-roll bars. 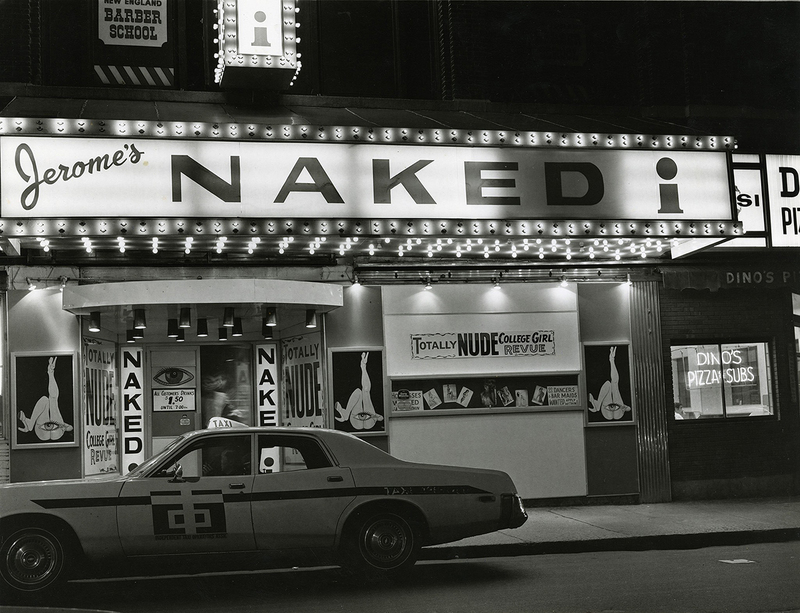 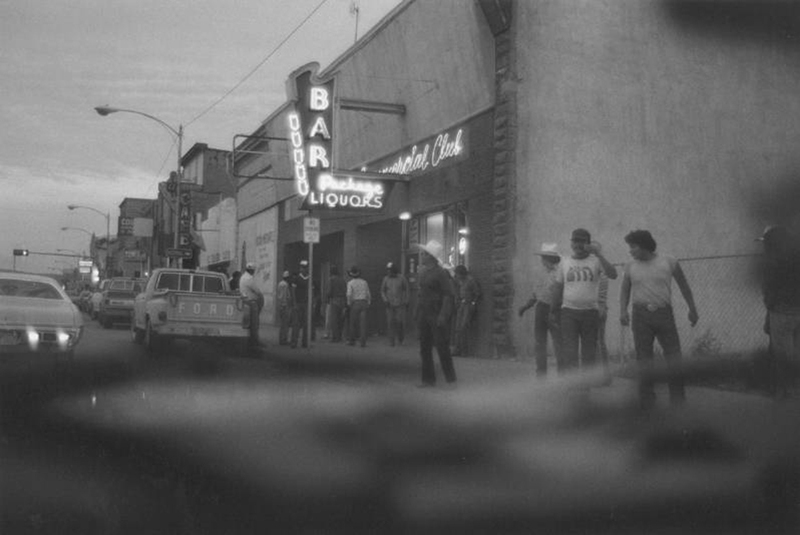 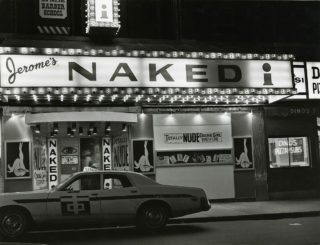 In the 1970s the sailors and rock bars were replaced by strip clubs. Angier was interested in the complexity of the people of the “adult entertainment” community and became acquainted with many of the strippers and showgirls. 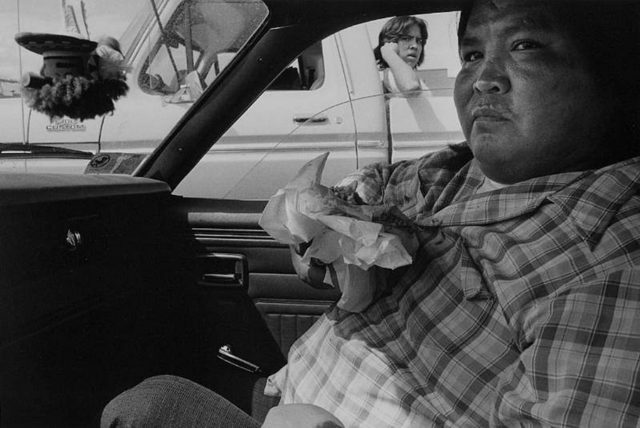 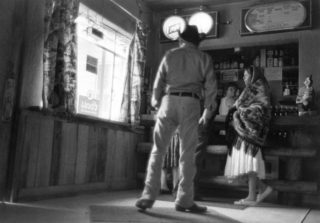 From 1978-1982, Angier continued his social documentary work, exploring the Native American communities of New Mexico and Arizona. 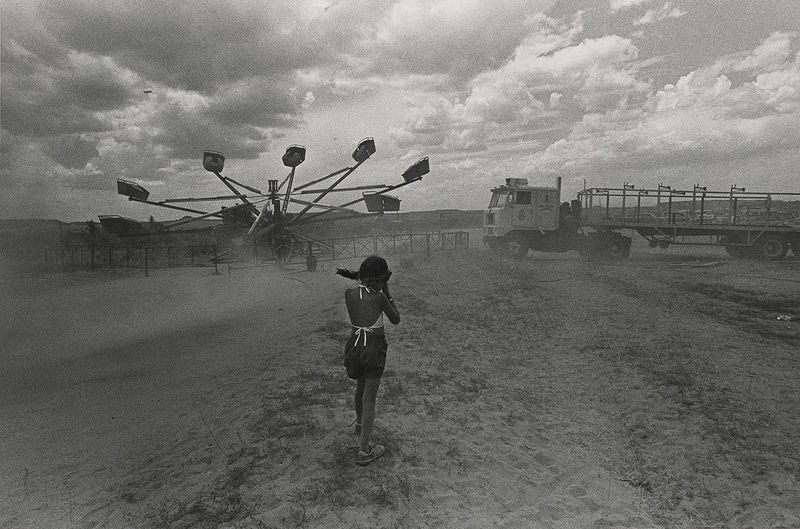 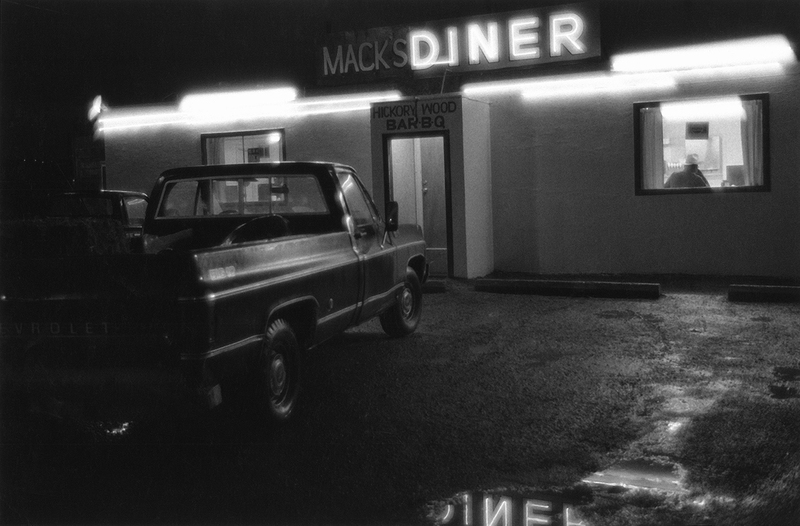 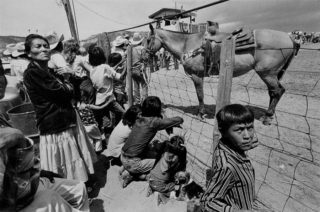 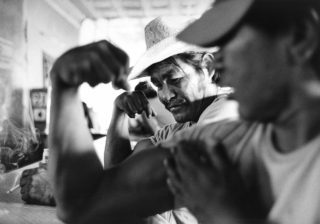 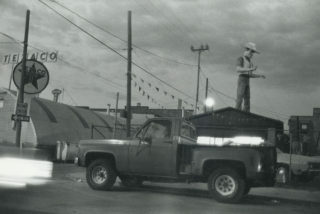 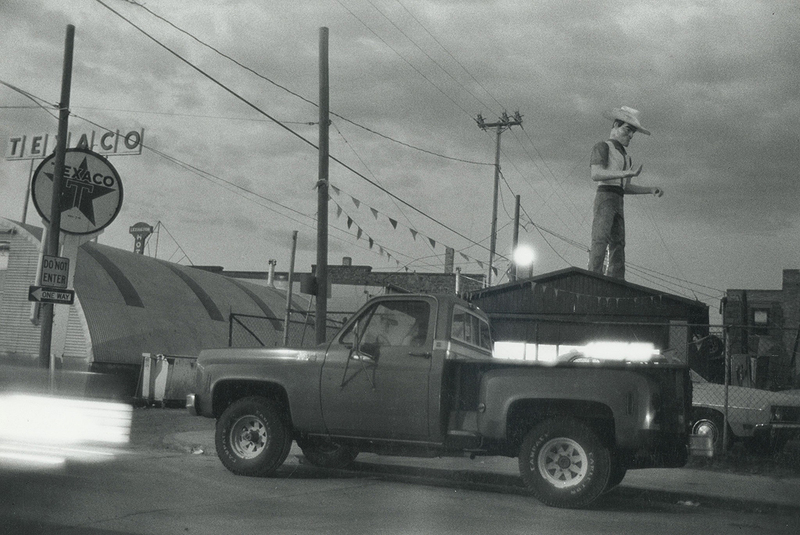 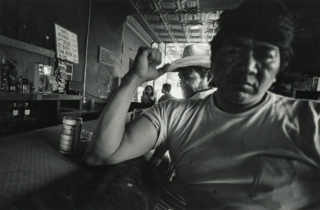 Having driven through the area numerous times, Angier began photographing the towns surrounding the Navajo reservation.